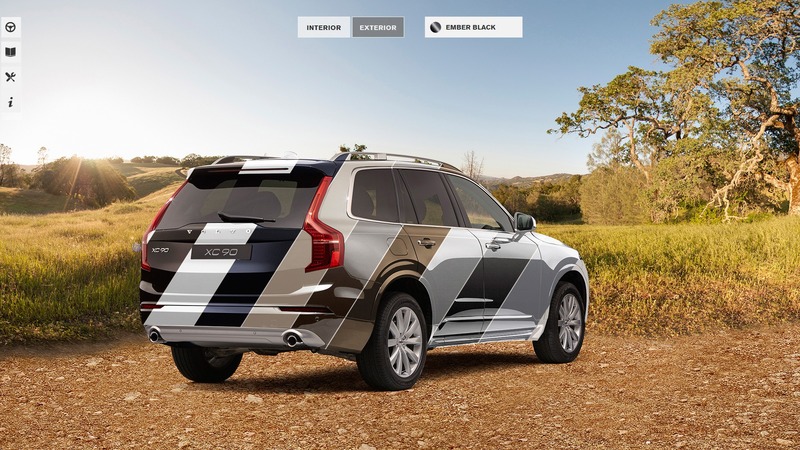 We were approached by Visualise to help out with the creation of the content for the interactive Volvo XC90 website. 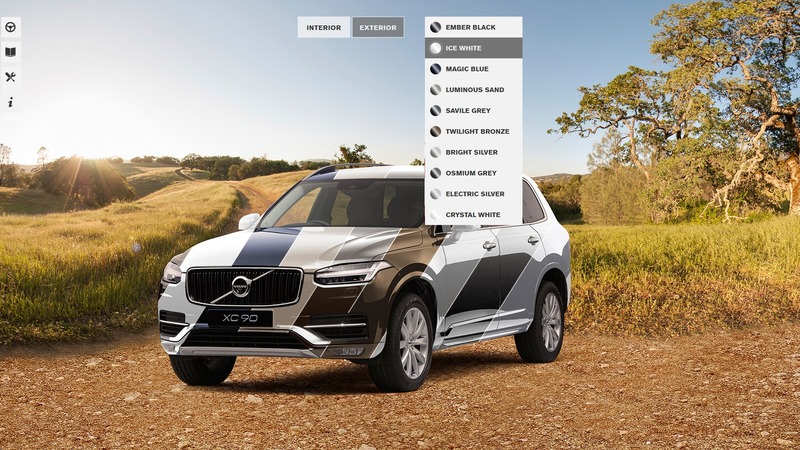 The XC90 model was to be released in 10 different colour variations, so Volvo’s requirement was to create a promotional website to coincide with the car release, with interactive colours and ability to view the car from every angle. At the time XC90 was not yet available to general public, and the only prototype available for photography was of the Ember Black colour variety. A turntable of 72 Photographs of XC90 were taken. The challenge was then to generate the other 9 colours digitally using the photographic data available as a reference.